How much do people ignore ads... or do they? Historical research shows that people often try to ignore ads when they are shown on screen by switching channels or leaving their seat. However, where does their attention actually go when they are not actively avoiding exposure to ads? 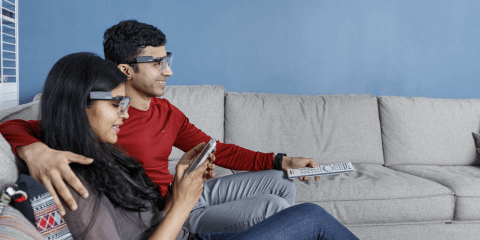 Google partnered with Tobii Pro Insight on a study to find out what people are actually paying attention to while being exposed to advertisements. The research used eye tracking technology in order to capture objective data, because attention is measured by what people look at, not just what they are exposed to. The result: While people were watching TV and the ads came on, the research team discovered that TV commercials are still attracting the audience's attention 50% of the time that the ads are on. Half of the time, the viewers focus on what is being shown on the TV screens without standing up, switching channels, or even looking at other screens like mobile phones, laptops, or tablets. Which type of ads is the most effective? TV commercials catch viewers' attention for about 50% of the running duration. This figure jumps to two-thirds for YouTube video ads, and it is even higher for YouTube video commercials viewed on mobile devices. This certainly give marketers valuable information as to where to focus their budget. Another important finding is that longer video commercial ads significantly lower the viewer's attention levels. This suggests that video ads, even though largely successful in attracting the viewer's attention, should be kept short and interesting to maximize the effectiveness of the delivered message. 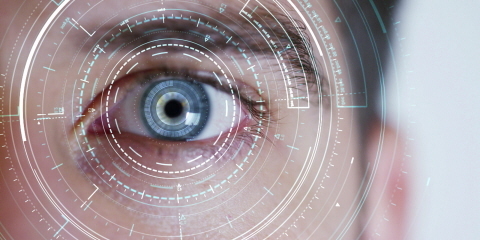 Many large brands and businesses, such as Unilever, Electrolux, P&G, L'Oréal, have been working with eye tracking innovations from Tobii Pro in order to obtain a precise, immediate, and objective look into customers' interactions with advertising messages. Eye tracking is a proven marketing research tool with the advantage of being the only way to measure the attention of the customers and prove it objectively. The Pro Insight team acts as an agile research partner. At any phase of the process or development, they work with businesses without an extra investment in time, resources, eye tracking knowledge, or infrastructure. 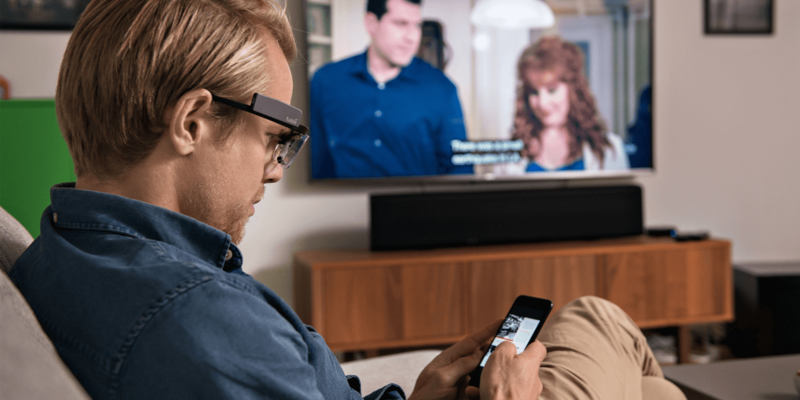 In order to understand the performance of ads on multiple screens without bias, Tobii Pro Insight can answer questions about attention including : where, how often, how long, and why. In this particular study, 34 participants wore Tobii Pro Glasses 2 in their own homes for seven days. The data was passively collected with normalized patterns of behavior. Ali Farokhian, Head of Service, adds: "Tobii Pro Insight carries out behavioral studies, in real world environments such as in-the home, for businesses without requiring any knowledge of this research methodology or extra resources from their company. In-home studies using eye tracking, allow participant’s to behave naturally and data can easily be collected unmoderated and passively. This is then analyzed by our research team for valuable insights into what actually captures peoples’ attention." Visit the study published by Google here: The battle for attention in your living room. Ready to create your own advertising campaign? Don't plan in the dark! Find out key tactics to help you create a commercial that gets seen by your audience from our team's comprehensive study on the effectiveness of TV-advertising. A full complimentary report "Earning Attention" is available for download here.